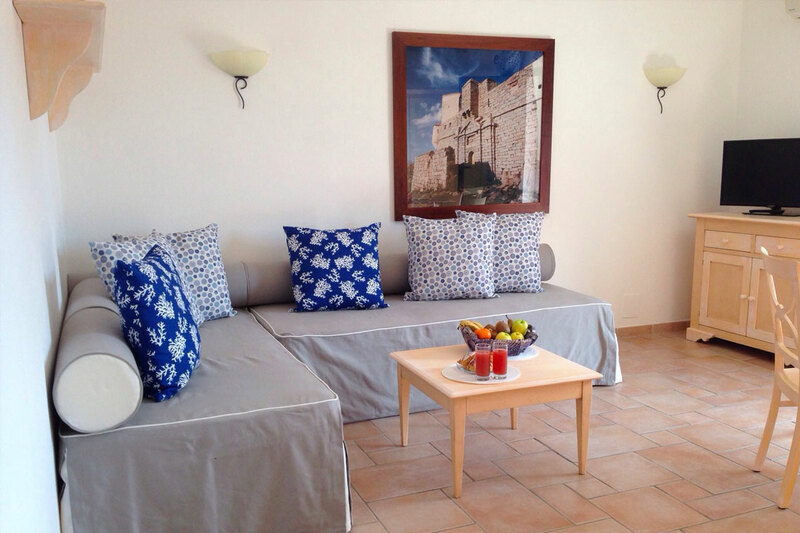 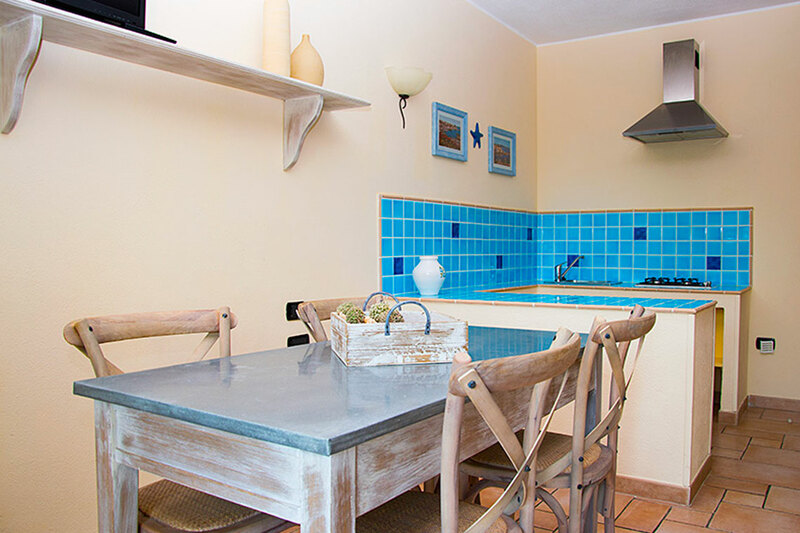 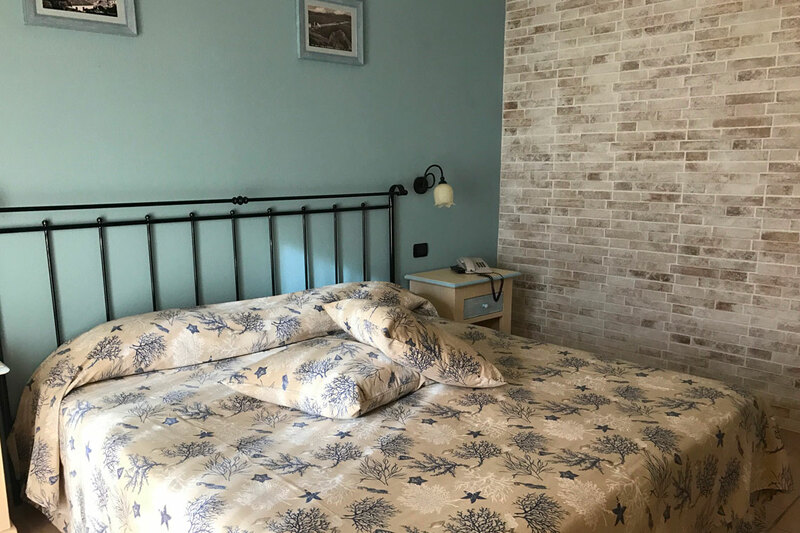 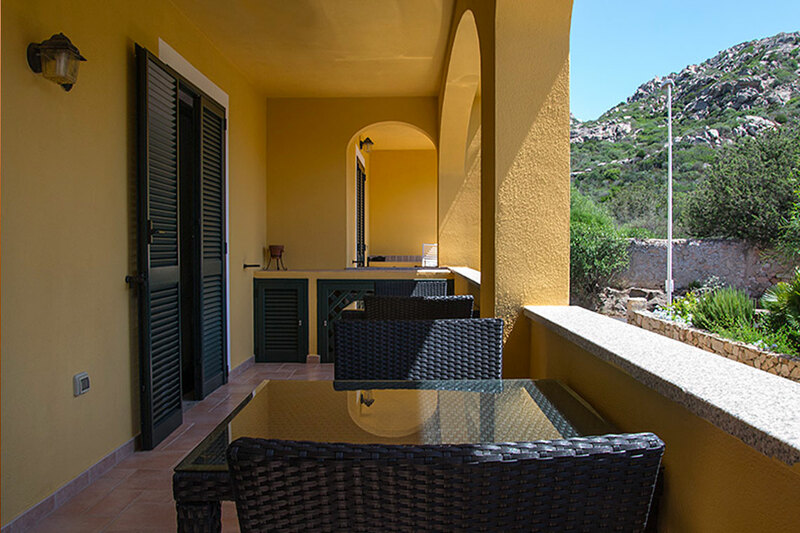 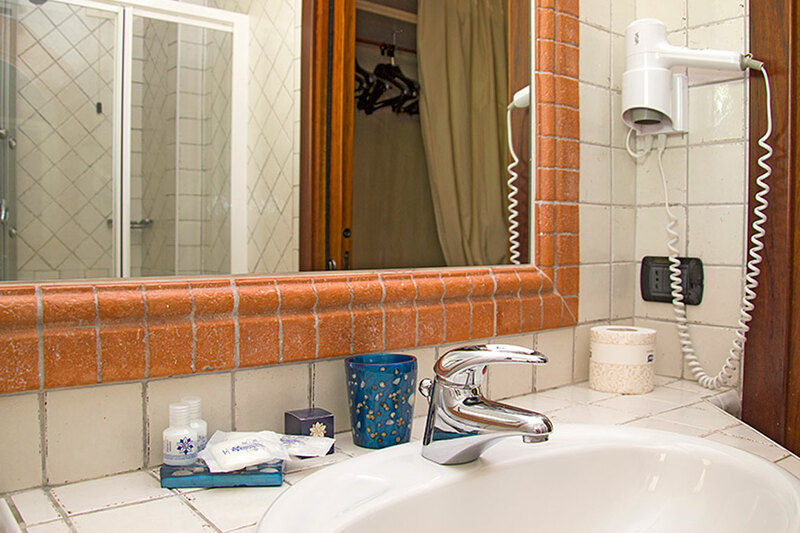 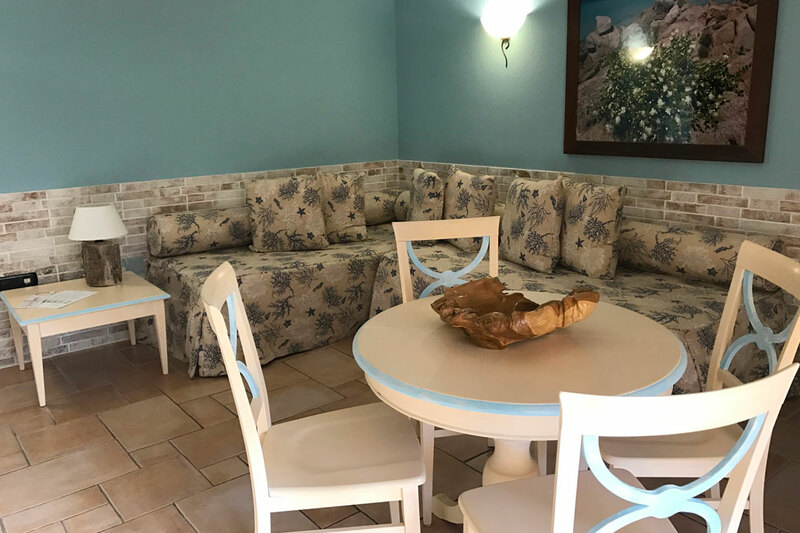 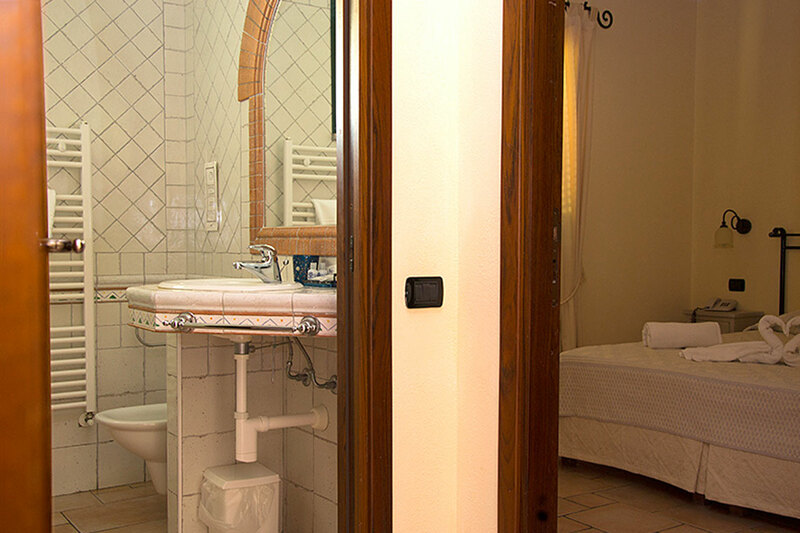 The Suite of Villa del Parco have a living room within convertible sofa-beds, bedroom, private bathroom within whirlpool shower and hairdryer, they provide as well a balcony or patio. 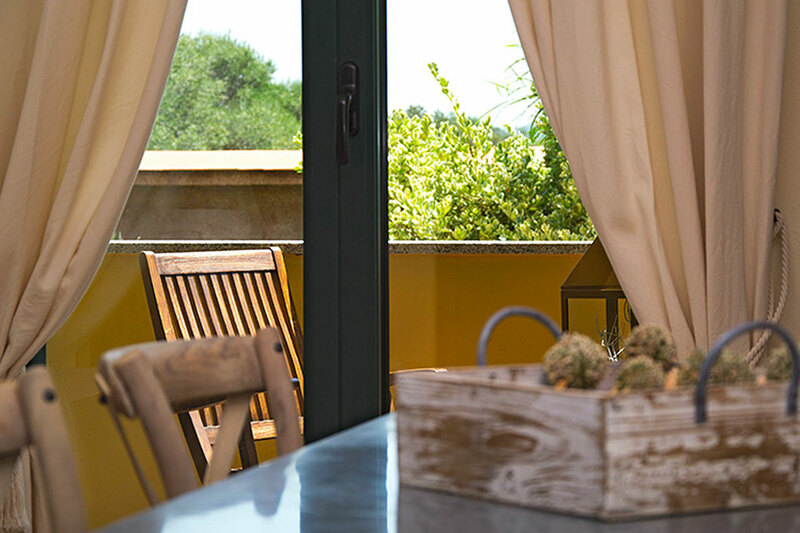 The space has been expertly laid out, guaranteeing the Guests' comfort and privacy, whether a family or couple of friends. 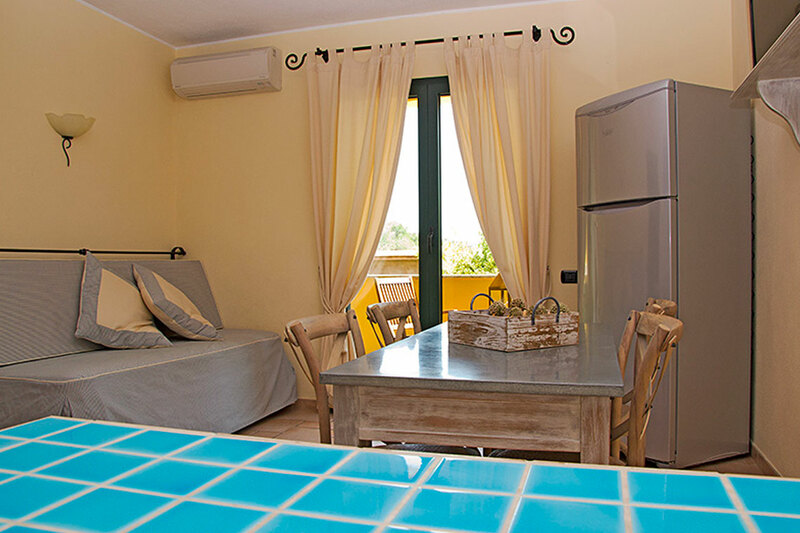 Decorated in the Mediterranean style, they have fully-accessorised cooking area, TV, independent air conditioning, free Wi-Fi.